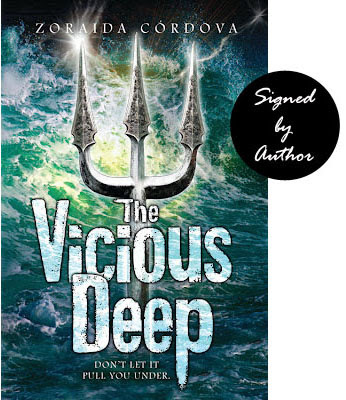 Enter for your chance to win a signed author copy of THE VICIOUS DEEP (paperback). Here's how! This contest will begin at 12:00 am June 14, 2013 and end 11:59 pm June 20, 2013. SUNSCREEN :D I turn this weird ash-y color if I don't :P Thanks for the amazing giveaway!